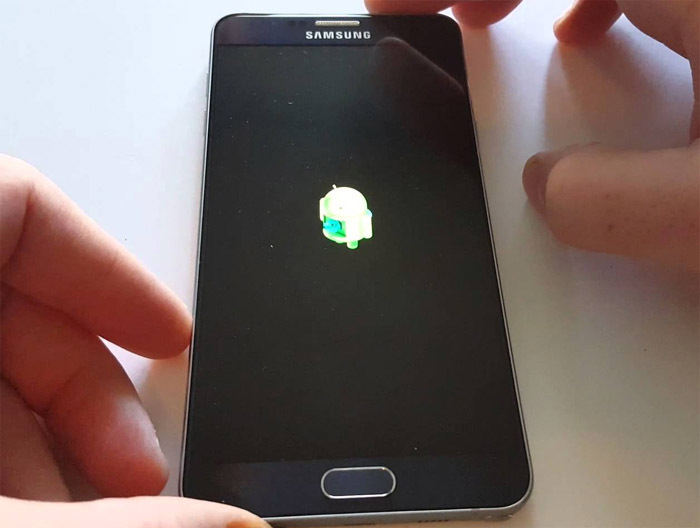 When your Samsung Galaxy Note 5 (#Samsung #GalaxyNote5) gets stuck on the logo during boot up, it’s a firmware problem. 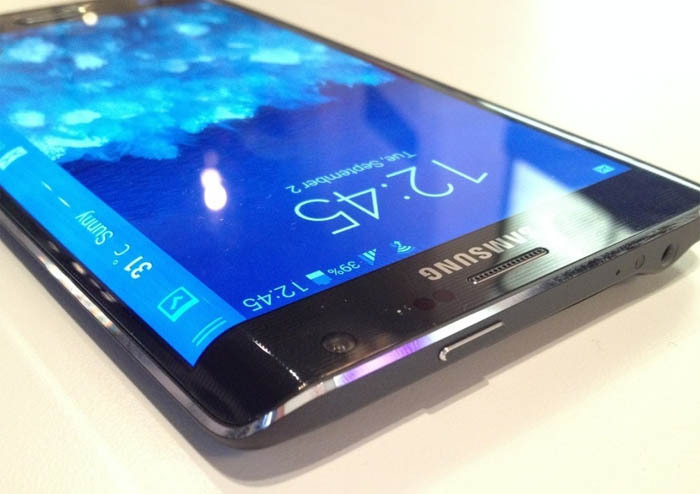 It may be just a glitch or a result of failed firmware flashing. 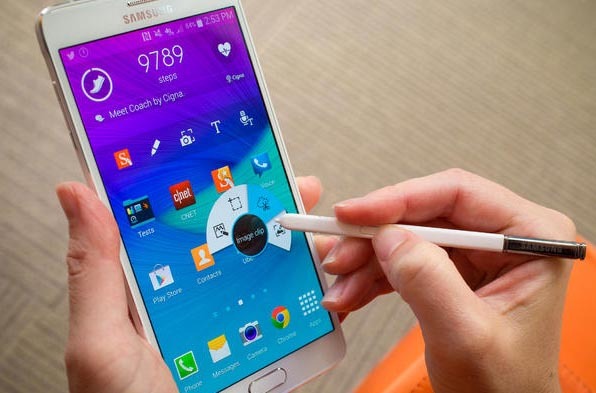 This problem is common to people who install custom ROMs and modified firmware. 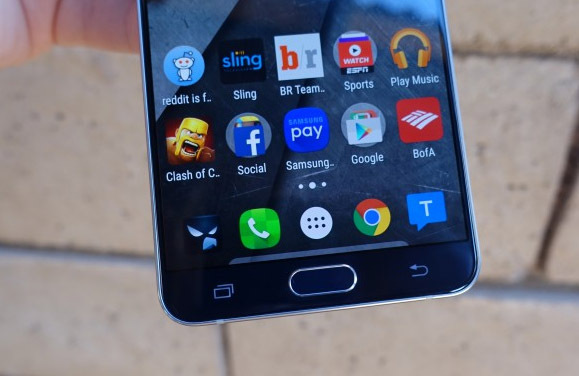 For stock users, it might happen after an update. 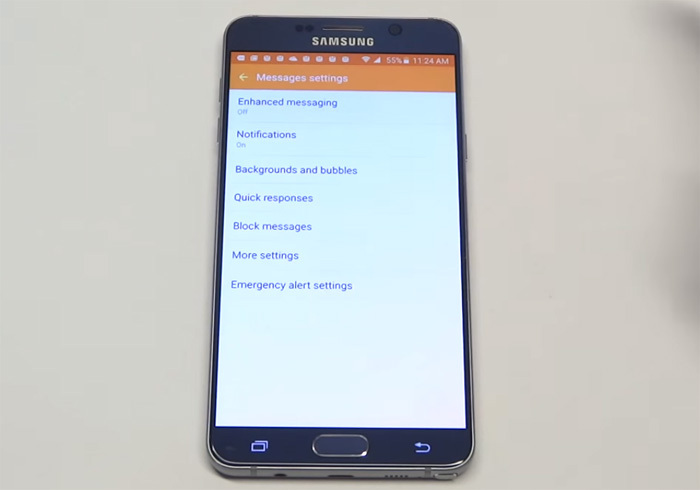 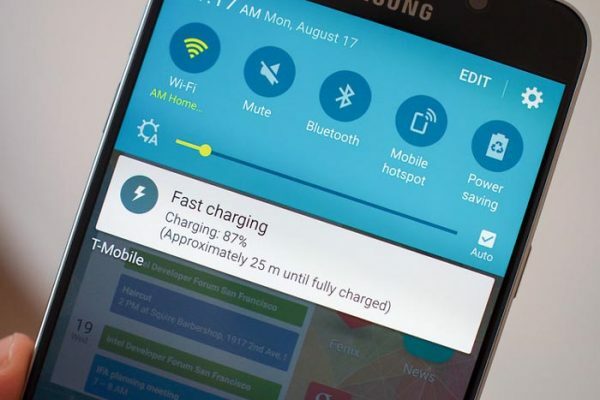 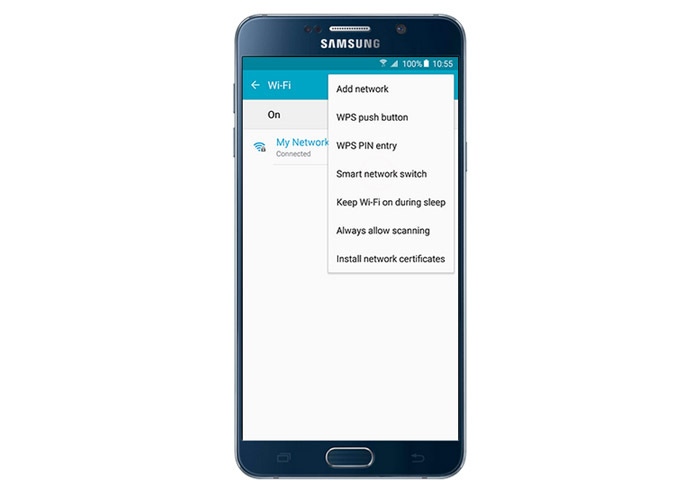 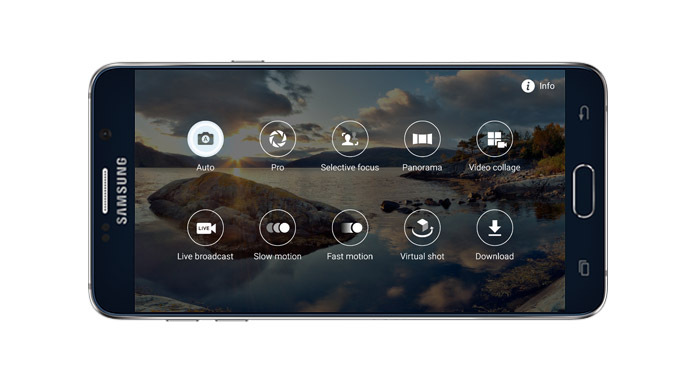 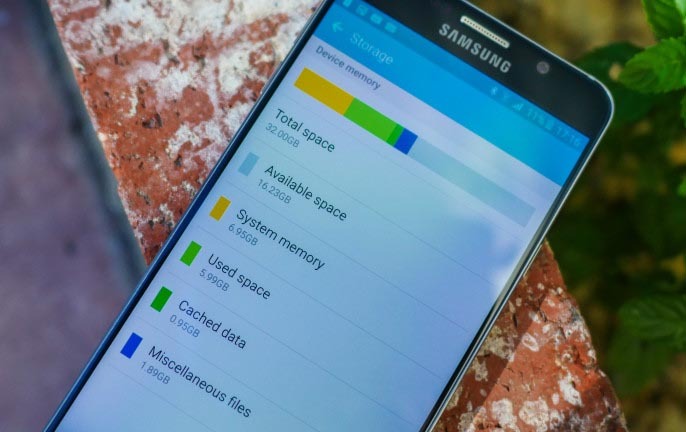 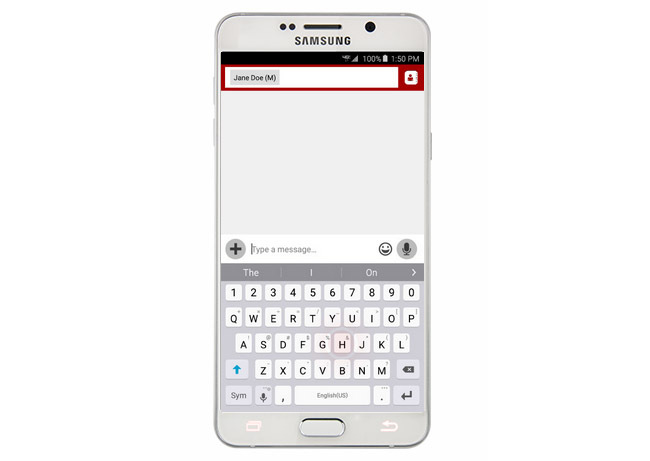 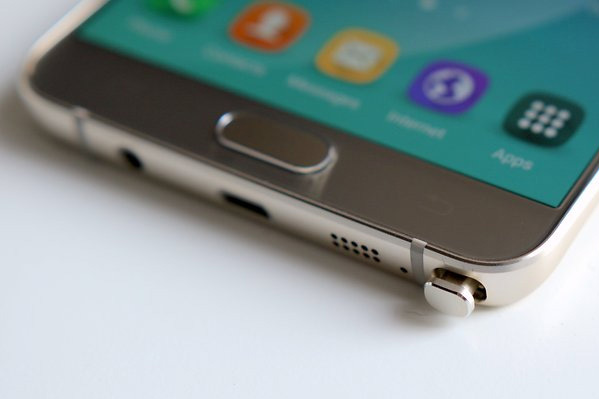 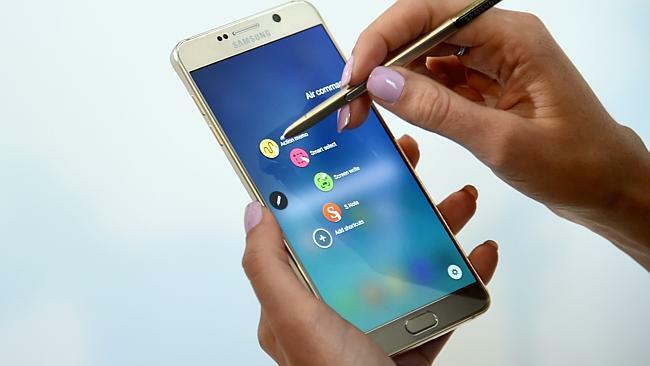 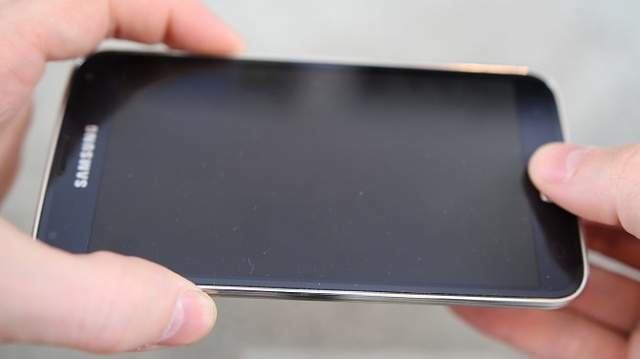 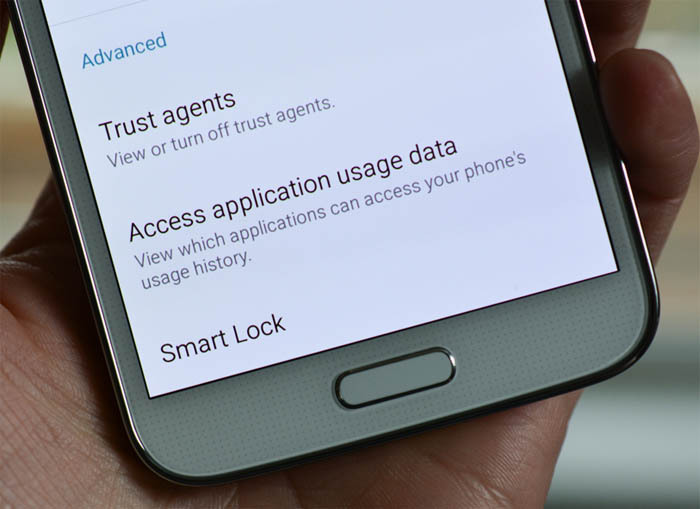 How to backup Samsung Galaxy Note 5 data, files, pictures, videos, etc.